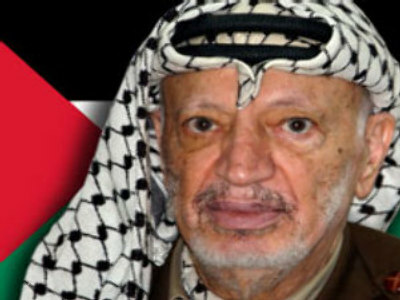 The Former leader of Palestine, Yasser Arafat, is said to have had the HIV virus in his blood. Arafat died in 2005 in France but the formal cause of his death is yet to be determined. His supporters have repeatedly accused Israel of poisoning Arafat. The Jordanian news site 'Amman' quotes Arafat's personal doctor, Ashraf al-Kurdi, as saying that the virus was injected into the leader's blood shortly before his death, but that he died of poisoning and not from AIDS.